A new study from the OHSU Department of Medical Informatics & Clinical Epidemiology (DMICE) finds that as hospitals and health systems continue to adopt electronic health records (EHRs) and other forms of information technology (IT), as many as 19,852 to 153,114 more full-time equivalent (FTE) personnel may be required. 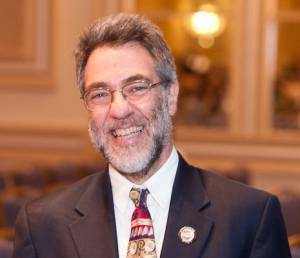 The new analysis is published by DMICE chair William Hersh, M.D. ; Master’s graduate Keith Boone, M.B.I. ; and DMICE associate professor Annette Totten, Ph.D. in the new journal, JAMIA Open. The study provides an update of a 2008 paper using an industry resource, the HIMSS Analytics Database, which mostly focuses on the IT systems that hospitals and health systems implement, but also contains data on IT staffing FTE. The original paper garnered a great detail of attention when it was published in 2008, including an invitation to present the results in Washington, DC to the Capitol Hill Steering Committee on Telehealth and Healthcare Informatics and influenced the workforce funding that was part of the Health Information Technology for Economic and Clinical Health (HITECH) Act. It informed the $118 million investment in workforce development that was part of the HITECH Act. More details on the story behind the paper are in a posting to Dr. Hersh’s Informatics Professor blog. The paper is published as open-access and is freely available at https://doi.org/10.1093/jamiaopen/ooy029. The data used in the study is also available for access at https://doi.org/10.5061/dryad.mv00464. 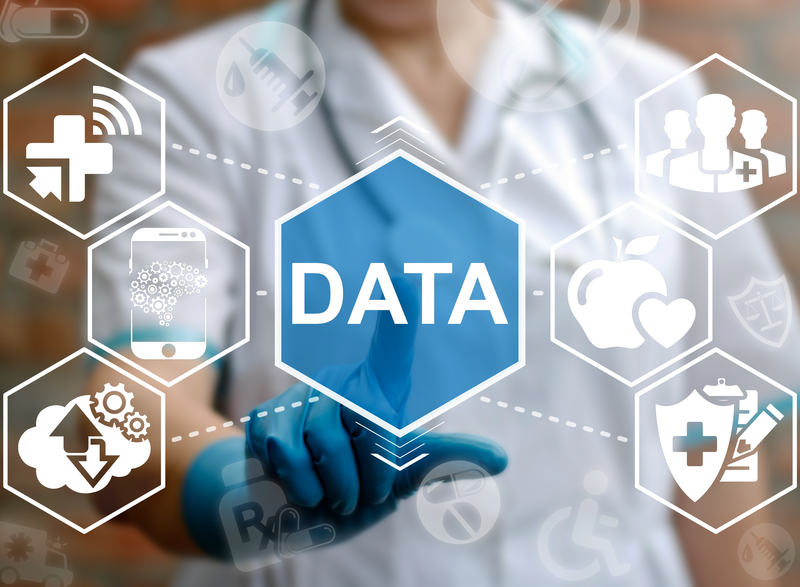 As the need for data and information to improve operations and innovations in health-related industries grows, a large and well-trained workforce will continue to be critical, and many career opportunities will continue to be available to those who want to join the informatics workforce. Also of note, the data used in this analysis focus only on hospitals and health systems, so informatics/IT workforce growth will likely occur in other health and biomedical-related areas. The results remind us that there remain and will likely be growing opportunities for those who train and work in biomedical and health informatics.